Advantage Property Styling was born out of one of Sydney’s pioneering furniture hire companies in 2004 and was one of the first property styling companies to enter the Sydney real estate market. 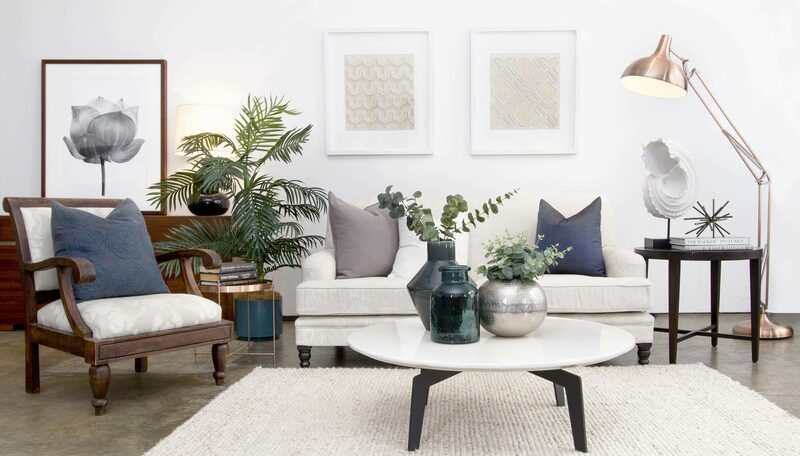 With the real estate market changing in the early 2000s, and properties beginning to be marketed heavily online, it became apparent that there was a need for high end furniture rentals to convey the dream lifestyle of properties going for sale. Today this is commonly known as property styling, home styling or home staging. Advantage Property Styling was established to address this need, having one clear objective – to enhance property sale values for our clients. Advantage’s property styling Sydney offering has grown and developed alongside Sydney’s ever changing property market. Over the past decade, our home staging services have become more diverse and sophisticated, catering to the wide range of architectural themes and styles of home across Sydney. Advantage Property Styling remains Sydney’s premier and most trusted home staging service. Our team of highly experienced Interior Designers and Stylists provides a wealth of knowledge on home staging and property presentation. The team’s depth of expertise across all areas of Sydney enables us to deliver bespoke styling outcomes that are tailored to specific buyer demographics and property types in different suburbs. This is supported by Advantage Property Styling’s large range of furniture and designer accessories, which culminates in our ability to help agents and vendors achieve the best possible sales results. As our business has grown we have sought new avenues to provide interior styling and design assistance to our Sydney clients. Advantage proudly launched its interior design service in early 2017 to address the interior design requirements of Sydneysiders seeking a bespoke, value for money, interior design and decoration service. So whether you are selling or staying, contact us to see how we can transform your home. Call Advantage for an obligation free quote on 02 9310 1611 or enquire online.